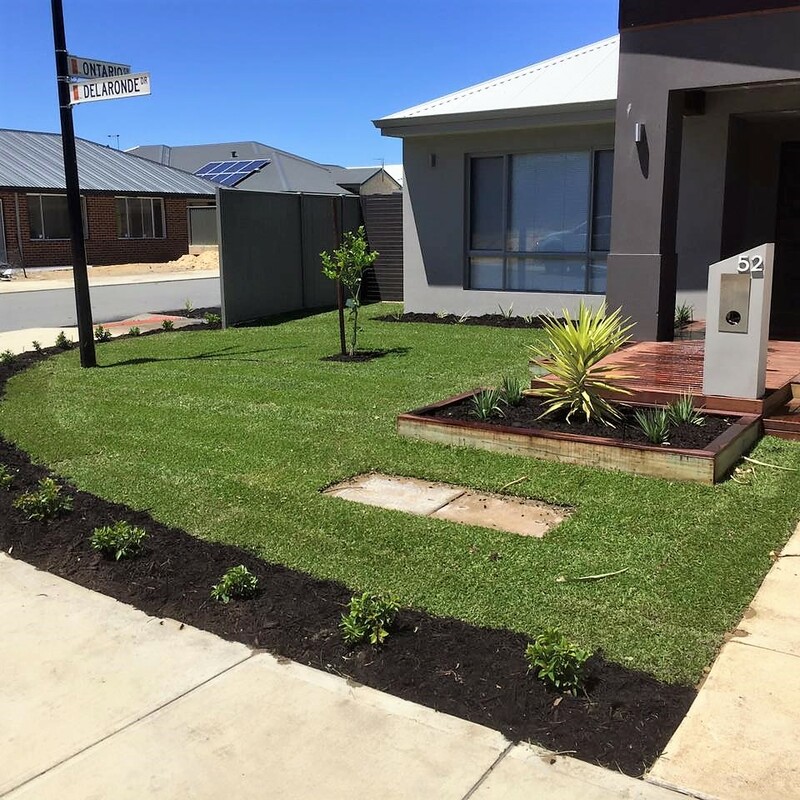 For 30 years we've been trusted to provide the best reticulation, bore installation and landscaping services you can find in Perth. 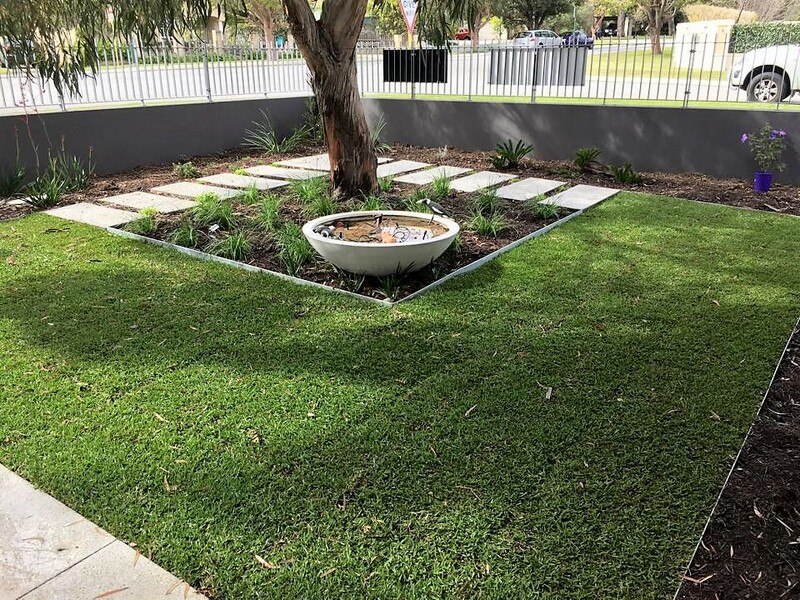 Lead by our founder, Stretton Joel, we've been slowly growing, innovating and perfecting our craft to become Perth landscaping and Perth reticulation industry leaders. 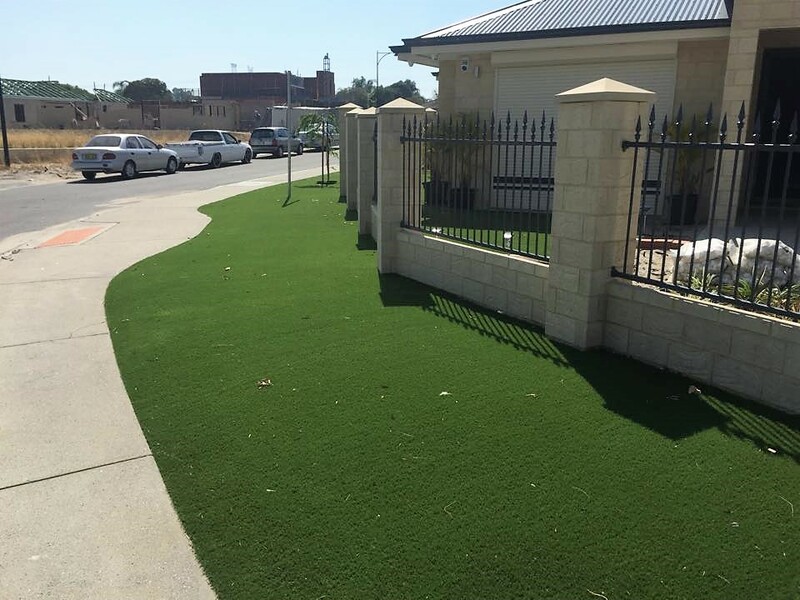 Our office is located in Nedlands, right next to our purpose built Irrigation Shop, and our doors are always open for your next landscaping or reticulation project. 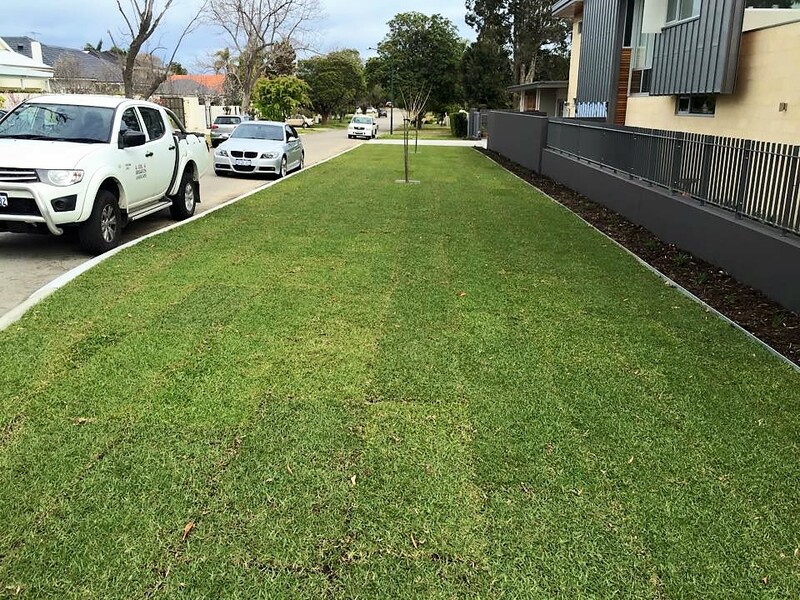 Whether you need a landscaping package, irrigation or bore installation, irrigation maintenance or just some general advice, we draw from our extensive industry experience to provide you with the solutions you need. 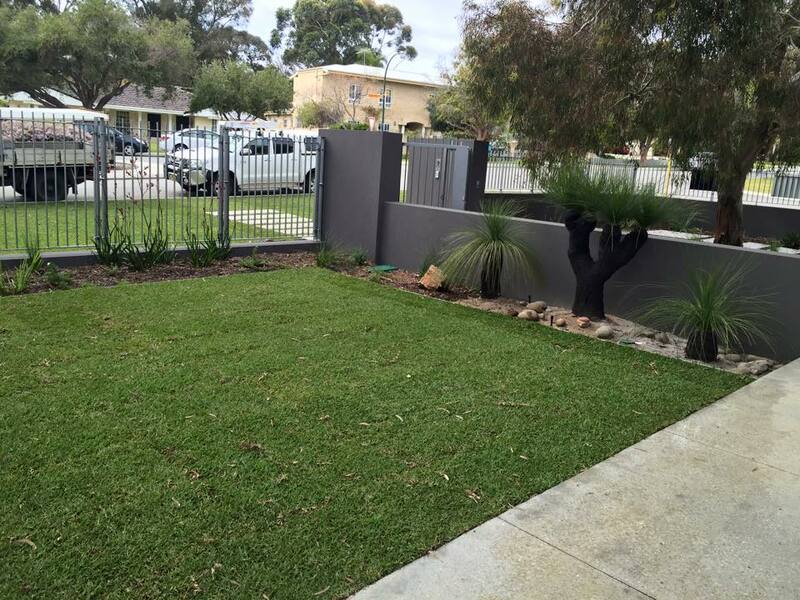 Founder and Owner, Stretton has been a leader in the Perth irrigation and landscaping industry for over 30 years. 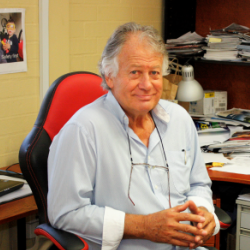 Stretton enjoys spending time with his grand children and having a hit of golf in his spare time. 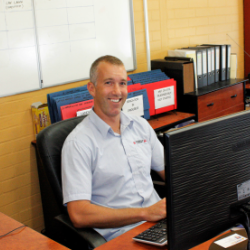 Joel's Project & General Manager, Neil has been a part of the team for over 10 years. 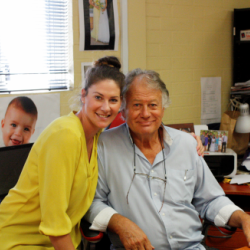 Neil enjoys rugby and raising his son with his partner, Kate. 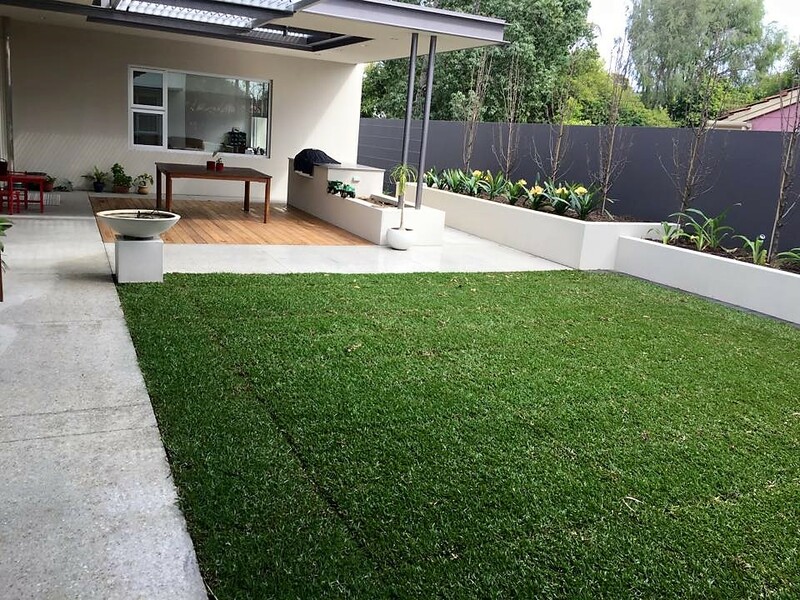 Neil manages commercial and residential projects of all shapes and sizes. 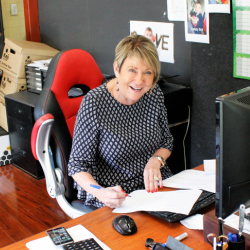 Office Administration and Data Expert, Wendy has been part of the Joel team for over 30 years, so you're in very capable hands. Wendy enjoys all things horses and the occasional glass of wine. 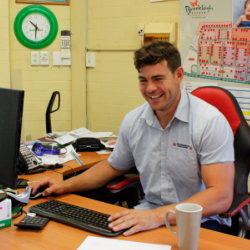 Project Manager and triathlon enthusiast, Sam has been a team member for over 2 years. 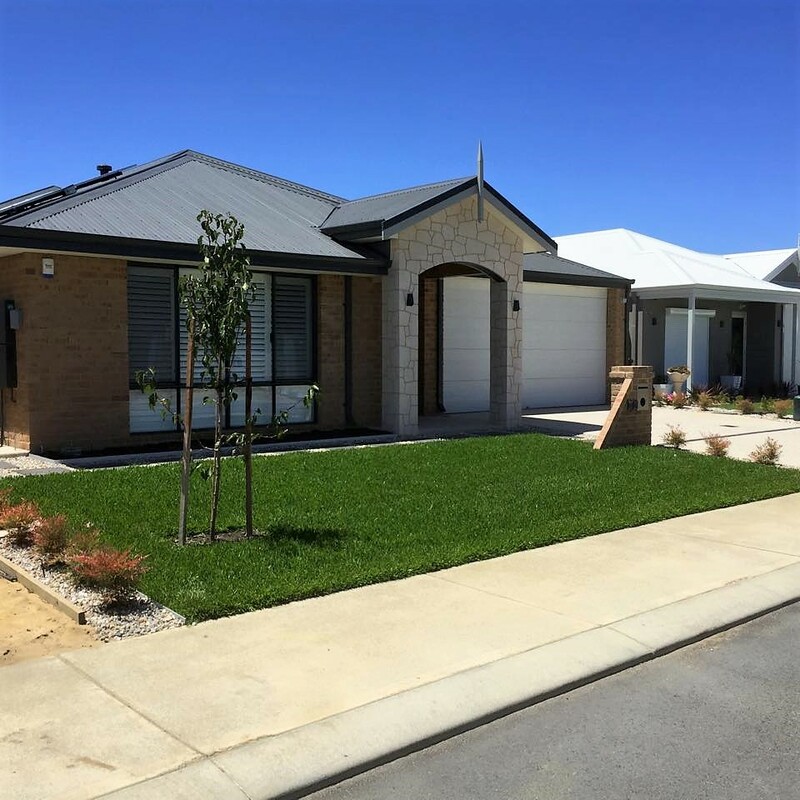 Sam oversees various projects including commercial developments in expanding suburbs within and surrounding Perth. 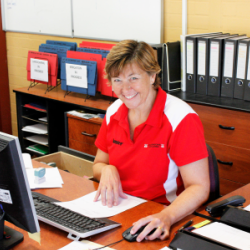 Trish is Joel's Data Input Expert and has been part of the Joel team for over 3 years. Among other things, Trish enjoys cycling and has two children. 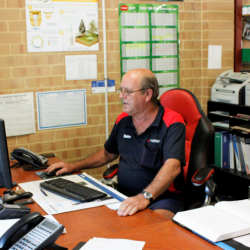 Our Service Manager and Shop Keeper, Geoff has been with the Joel Team for over 12 years. 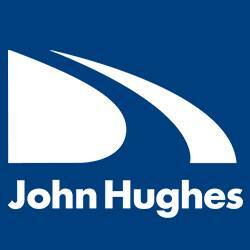 He is an expert in all things irrigation servicing and parts and enjoys a spot of fishing in his spare time. Kate has been a part of our administrative team for over 2 years and is Stretton's daughter (we told you we were a family-run business!) Kate enjoys going for a walk and raising her son with Neil. 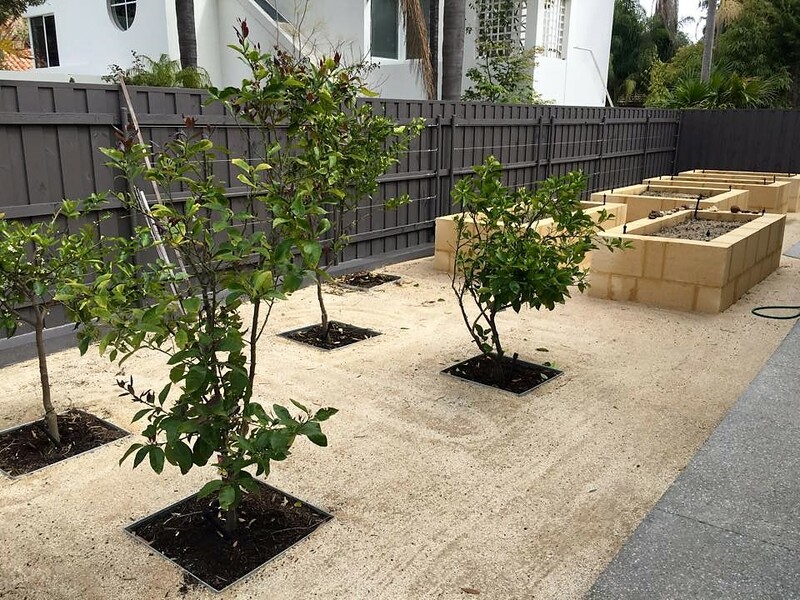 Your property and landscape are an investment in your future, and having a presentable, green, healthy yard and garden can add significant value to your home. We take this seriously, and provide a fantastic customer experience with a personalised approach to take your project from our first conversation with you right through to completion. 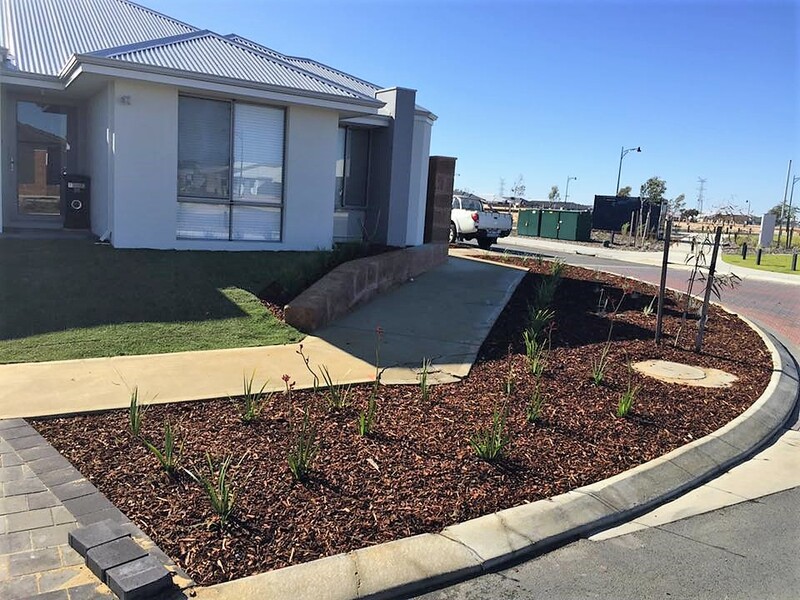 Our experience is in both residential and commercial work, so we have the scope to care for your personal front and back yard, or install yards and irrigation systems for entire Perth and surrounding residential developments. 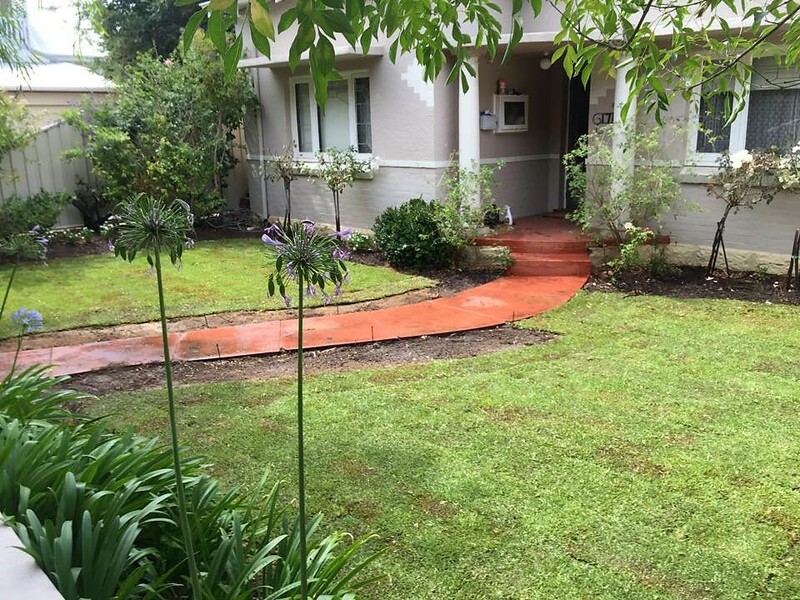 For the last 30+ years we've been providing people with landscaping and irrigation solutions. It's what we love and we're the best at what we do. Find out how we can help you today.